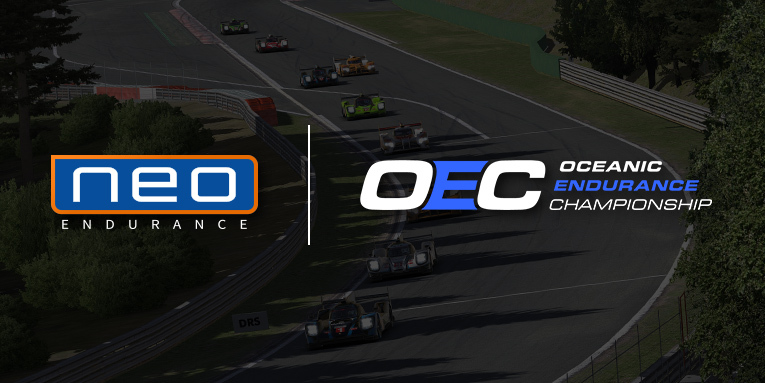 The stars and cars of Australia and New Zealand’s top endurance series will have a chance to prove themselves in NEO’s longest race thanks to a newly announced partnership between iRacing endurance leagues. The LMP1 and GTE Pro class champions from the current season of GT Leagues Australia’s Oceanic Endurance Championship will receive invitations for the equivalent classes in NEO’s RaceSpot 24 Hours of Le Mans event next spring. NEO co-founder and series director Niel Hekkens said this partnership is an example of how he hopes to use NEO’s position as one of iRacing’s longest-running and most prestigious endurance championships to elevate newer, regional, and development series — and OEC fits each of those categories. GT Leagues Australia co-founder Phillip Morton said Niel and NEO helped OEC get off the ground by sharing information such as regulations and lessons learned through four seasons of competition. Morton said that initial organization has helped OEC better establish itself as the premier endurance league for Australian and New Zealand-based drivers while also providing development opportunities for drivers in the GTE Am class. Along with this new partnership with OEC, Hekkens confirmed that NEO will again partner with the DGFX Racing league this season, although that invitation process would look slightly different. Only the three DGFX class champions — rather than the top three finishers in each class — will receive Le Mans invitations. 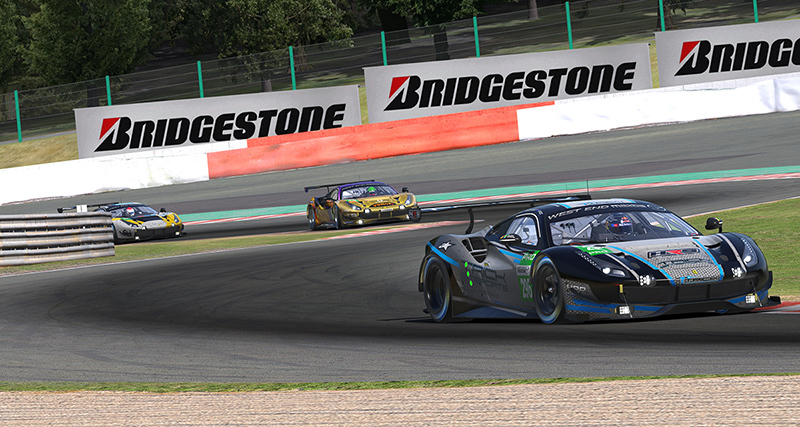 Registration for the next season of the DGFX Endurance Series begins in late August. “It’s awesome that we are now working together with leagues based in the other major time zones, the US and Australia,” said Hekkens. He added that the difficulty of scheduling races at times accessible for all regions was another key reason behind these partnerships. For the competitors in OEC, which began its second season in April, they now have something extra to play for during the remainder of the current season that ends in November. 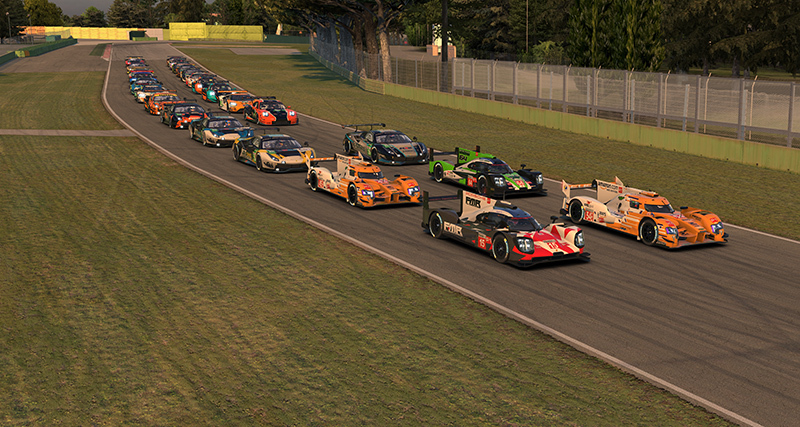 As one of the first leagues to include iRacing’s new LMP1 cars, OEC has witnessed first-hand the learning curve behind those cars. Morton said there were some initial issues “due to the huge difference in driving style and speed” compared to the GT cars, but recent races have gone more smoothly. Morton added that the Australian and New Zealand iRacing community, which is perhaps best known for bumper-to-bumper racing in the V8 Supercars, has proven itself extremely capable of endurance driving as well. Those driving skills will be tested when OEC’s class champions compete at Le Mans, but Morton said he thinks those teams will be up to the challenge. And because of this new partnership, that won’t have to remain speculation. Next March, we’ll know exactly how the OEC champions fare against NEO competition with a bit of truth in 24.